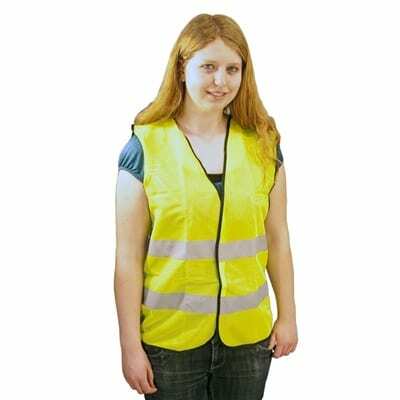 Safety vest for work, home and preparedness responsibilities. 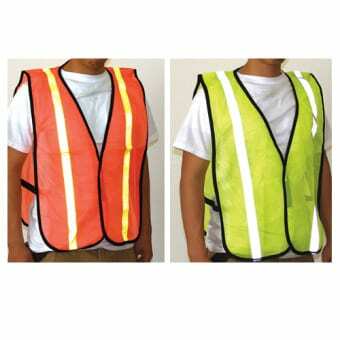 Been seen day and night with the highly visible fluorescent vest. Choose your color on the drop down menu below.